Full of lights, love, and wonder, the winter holidays are truly special. It’s a time to spend time with the ones we love and possibly share gifts to show how much they mean to us. It’s also a time to do a lot of shopping—and, unfortunately, a time for low-life criminals to take advantage of residents and stores. 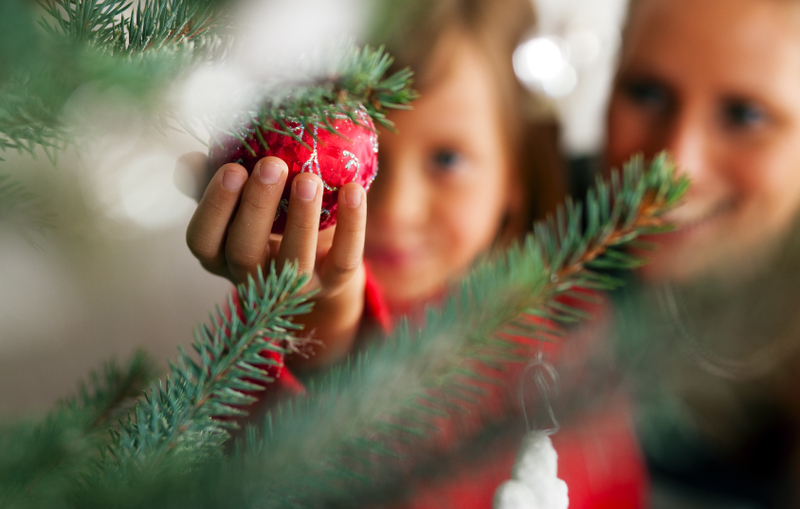 To ensure your holiday season stays wonderful, Mesa Alarm Systems, a provider of quality Houston alarm systems, has come up with a few pointers to keep your family and property safe. There’s something exciting about shopping during the holiday season. Picking out presents for loved ones can be a fulfilling experience in itself, but it’s important to shop responsibly and be aware that thieves are preying on holiday shoppers. Try to always shop in pairs because robbers are reluctant to mug people walking together. Also, make an effort to not make too many trips in one day. When you shop at several stores and drive around town, it’s more likely that several purchases will start pile up in your car. If you’re unable to spread out your shopping trips over several days, try to hide the presents in your trunk or under a seat. Burglars will keep walking if there’s nothing of value in plain sight. Aside from a state-of-the-art alarm system, there are few precautions you can take to keep intruders out of your home. For instance, try not to keep gifts near windows so they can easily be seen. You can also consider placing fake presents under the tree so you don’t lose them in case you do have a break in. Burglars typically try to spend as little time as possible in a victim’s home and you can waste their time by keeping your gifts in hidden areas. Also, if you did your shopping online, keep a close eye on when your purchases will be delivered. Packages left at the front door are easy prey for crooks and typically shoppers won’t realize they’ve robbed until several days later. Motion sensor cameras are useful all year long, but they can be even more helpful during the holiday season. They’re tiny, fit with most decor, and can catch culprits in the act. Great motion sensor cameras like Nest send push notifications to your smartphone when they’re triggered by intruders. Once activated, you’ll be able to witness and record live 1080p footage in your home and contact the local authorities before it’s too late. An elf on the shelf is nice, but nothing keeps an eye on your home better than a Nest camera. If you’d like to learn more ways to protect your family and home during the holiday season, don’t hesitate to reach out to our team of security professionals. And if you truly want to give the gift of safety and security, have an advanced alarm system installed with your specific needs in mind. At Mesa Alarm Systems, a Houston security company, we take your safety seriously—especially during the holidays. Call or contact us online today to prevent the unthinkable.